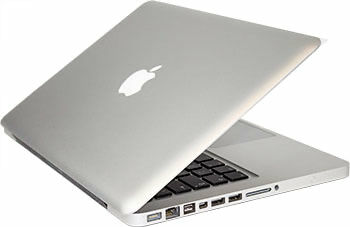 Our Mac repair technicians have many years of experience repairing many different models of Macs. 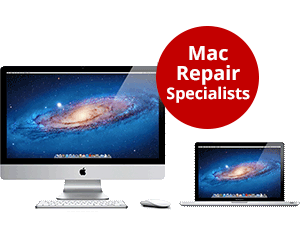 We differ from many other Apple Mac repairers, we perform repairs down to a component level, giving you maximum savings. Remember if your problem isn’t listed please contact us, we may still be able to help. Your repair will take 3-5 working days. If parts need to be ordered, repair may take up to 7 working days. If parts are required, you will be contacted with an updated quotation prior to any repair being undertaken, otherwise the repair will proceed without further reference.